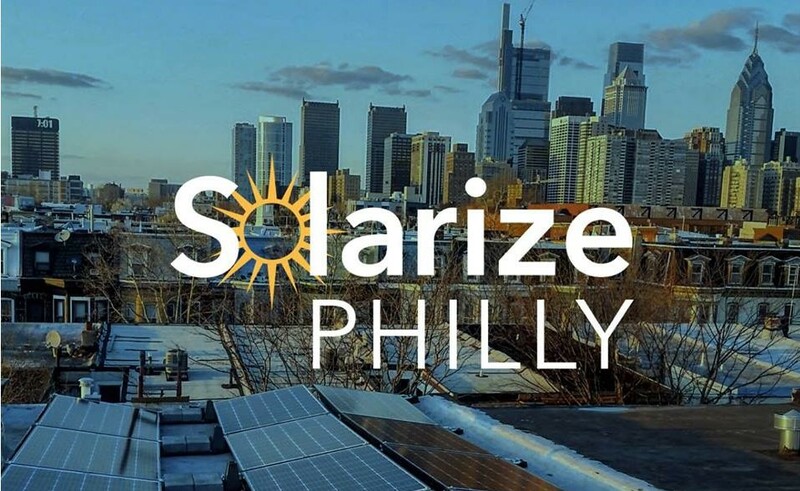 The purpose of this Request for Proposals (“RFP”) is to solicit pricing proposals from solar PV manufacturers and distributors for solar modules and inverters for use by solar installers participating in Phase 3 of the Solarize Philly campaign. The Philadelphia Energy Authority (“PEA”) is interested in creating a special pricing agreement for these items to yield meaningful price reductions in the cost to Solarize Philly participants. The selected vendor(s), if any, will serve as the primary equipment manufacturer or distributor for the Solarize Philly program, and will be recommended for any additional commercial or industrial solar projects supported by the Philadelphia Energy Authority. PEA launched Solarize Philly in April 2017 as a citywide program to help all Philadelphians go solar at home. PEA received seed funding and technical assistance through the U.S. Department of Energy’s Solar In Your Community Challenge to establish a scalable and replicable model to bring solar to underserved communities. The results of the first two Solarize Philly phases have put Philadelphia in the national spotlight for solar growth. Solarize Philly was the largest single solarize campaign in the nation, Philadelphia was the 4th fastest growing solar market in the country in 2017, and solar installer was declared a High Priority Occupation for Philadelphia County through 2019. Across the two phases of the program, 4,237 interested households signed up, 1,926 were referred to the selected installers, and 363 contracts signed solar installation contracts for a total of 1.6 MW of distributed solar capacity. The program enabled a $5.8 million investment in rooftop residential solar in Philadelphia. 92% of participants said they would not have gone solar on their own. PEA has set a goal to double the number of contracts signed before the end of 2019, targeting at least 400 contracts in Phase 3. The average project size was about 5 kW in the first two phases. Filing Deadline: Responses to this RFP must be delivered electronically to the Philadelphia Energy Authority no later than 5:00 p.m. on April 19, 2019. The electronic version of the proposal and all exhibits are to be emailed by the deadline to the Philadelphia Energy Authority at solarize@philaenergy.org and bvila@philaenergy.org. Responses received after the deadline will not be considered.